If you haven’t checked this book out yet, I would encourage you to take a look (not least because it features yours truly!). 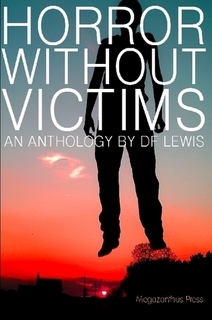 See if you agree with the idea that you can write a horror story without any victims! This entry was posted in Uncategorized and tagged anthology, horror story, Megazanthus Press, Victims on November 9, 2013 by Eric Ian Steele.